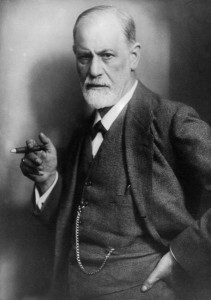 The purpose of the Psychoanalysis Reading Group is to revisit key psychoanalytic texts and to discover new insights into the ways psychoanalysis still speaks to questions of what it means to be human. The group is also interested in developing a stronger foundation of understanding so that we can eventually move toward other theories that build on work by Freud, Lacan, and Kristeva. For more information, contact Erik Larson (Spanish & Portuguese).